Need a gift for your Valentine?? Need some New Work Out gear?? Reward Yourself for your January workouts?? 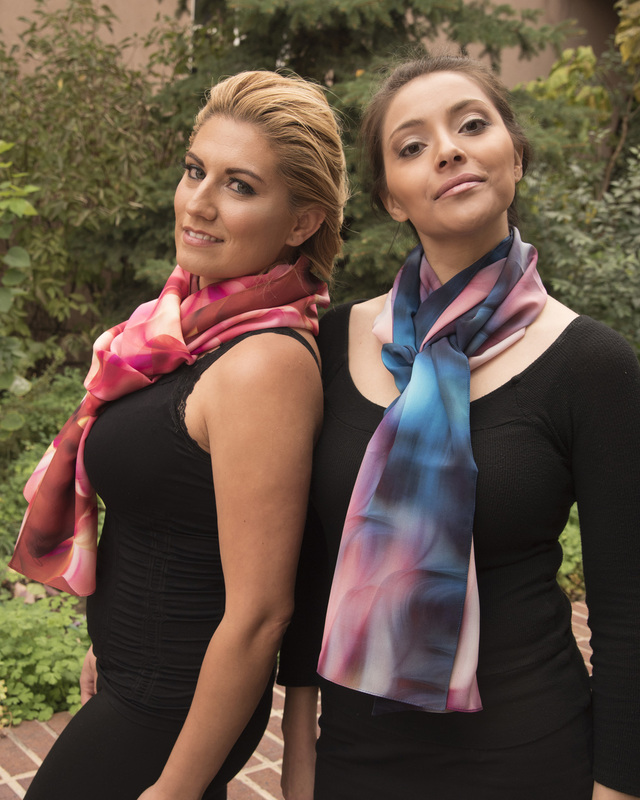 All scarves are 50% off with discount code NEWYEAR2019. Scarves make awesome gifts!! Valentine’s love scarves!! Reward yourself!! Get yours now while the selection is great. Active wear fit for Goddesses! Click on the link and find your inner goddess!! More beauty from our fashion shoot!